600 feet has never felt like such a long, relaxing trip! Our lazy river winds through about half the park as kids of all ages enjoy soaking up the sun at a snail’s pace. You won’t want to get out – trust us! It takes about five minutes to float completely around the river… once! Math students? 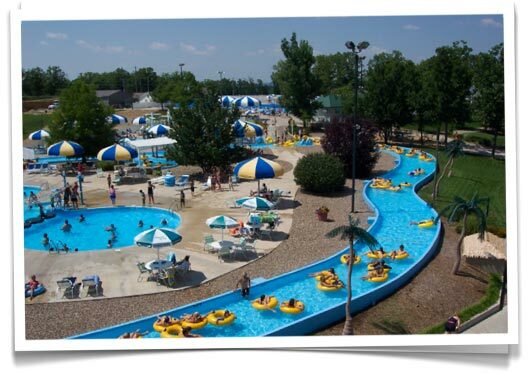 How many trips, then, does it take to spend half a lazy day in Lazy River?